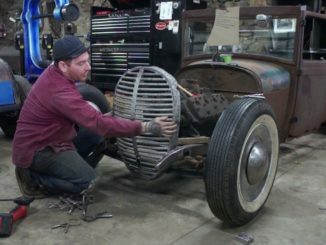 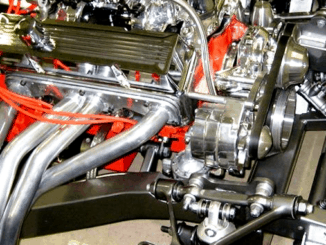 This is another custom build that helps anyone and everyone understand how it is that so much money can be spent building custom one off vehicles. 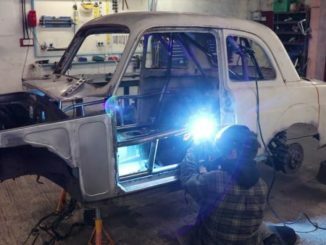 This 1955 Ford F100 underwent a three and a half year transformation that cost in the neighborhood of $500,000! 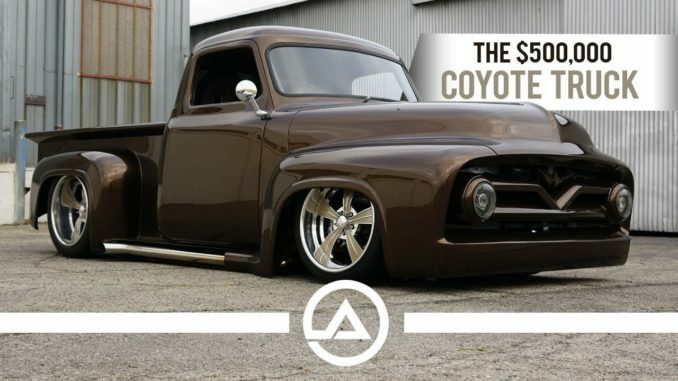 Watch the video and you’ll get a sense of how this number was spent and appreciate the technology and hand fabrication that is…The Coyote Truck.